Yes, siree...The Suri is our specialty! 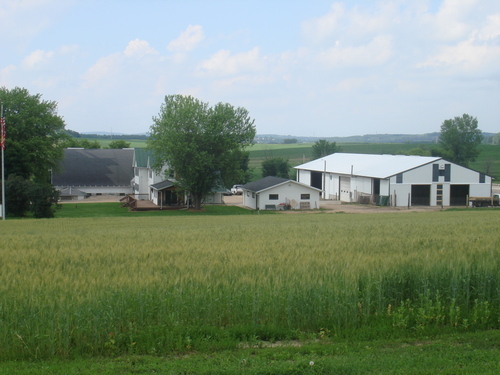 Our farm sits in the Wisconsin River Valley near beautiful Okee and Lake Wisconsin. * Favorable two-year interest-free financing terms to qualified buyers! 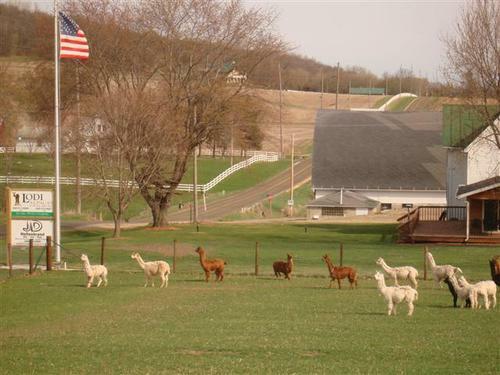 * Free delivery of your purchased alpaca(s) within Wisconsin and bordering states. * Free boarding of alpacas purchased from our regular sales list for up to ONE YEAR! * Free boarding and ultrasound for your dam with every regular breeding purchased! 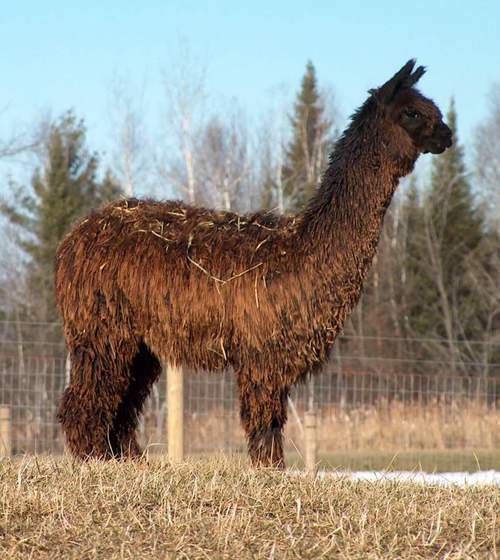 We are dedicated to preserving the unique, purely Suri alpaca. Our goal is to breed for quality commercial characteristics and witness the North American Suri gaining notoriety as the most exceptional Suri in the world.